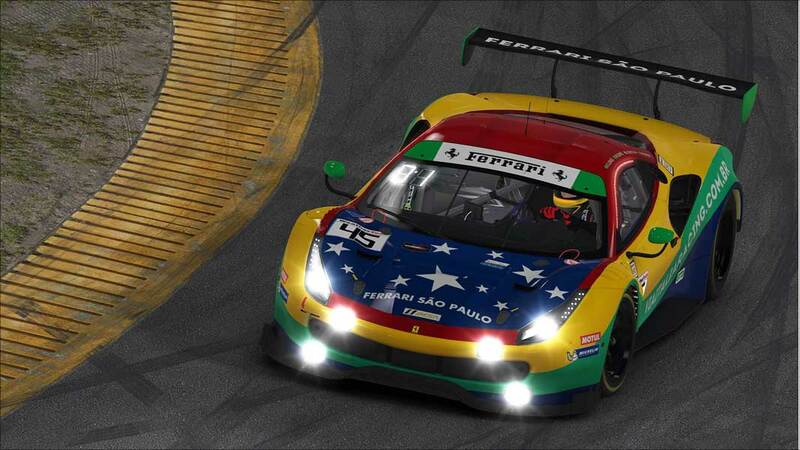 Brazilian speed: The 24 hours of Daytona is underway today, marking the beginning of the racing season for American fans, so naturally we’re following a trio of storylines for Connectbrazil.com. Marcos Gomes, the Brazilian Stock Car star put his Via Italia Racing on Daytona pole, setting a new lap record for the GT Daytona class. Gomes shares driving duties with fellow Brazilian s Chico Longo, Victor Franzoni and Italy’s Andrea Bertolini. LOVE the paint job! Christian Fittipaldi will be putting in a few hours of extra work during the final start of his racing career. 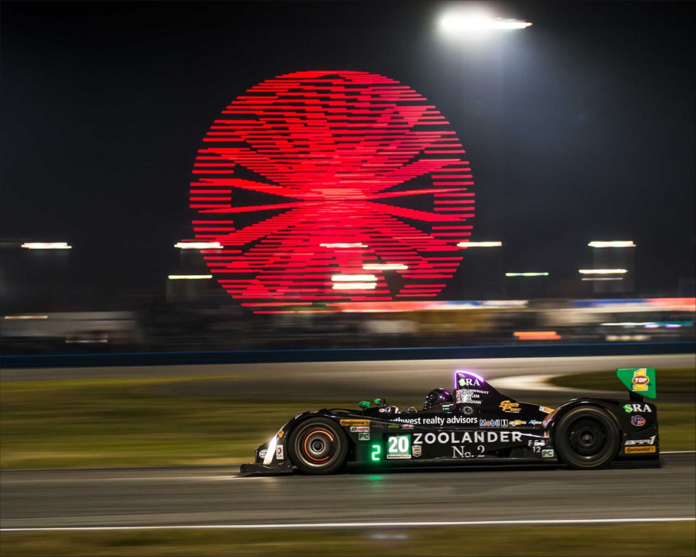 The team is down a driver, which means the 24 hour endurance run will be shared by three drivers, not four. Helio Castroneves is still looking for his first victory since retiring from running the full IndyCar series more than two years ago. 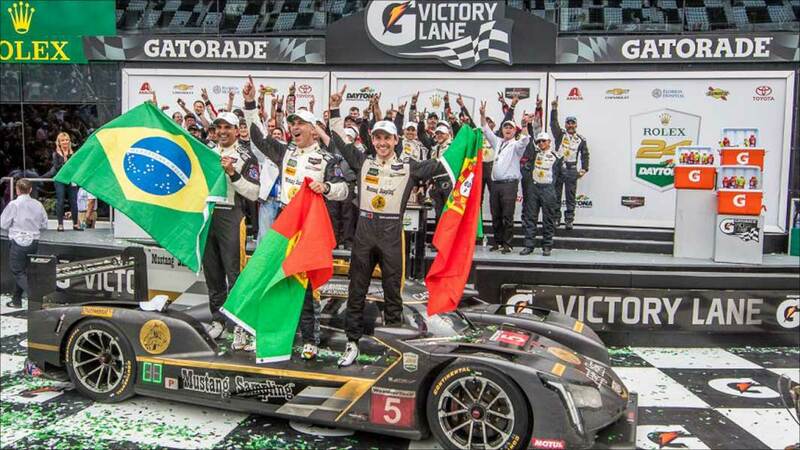 He will still suit up for another run at the Indy 500 on Memorial Day weekend, but this weekend, the popular Brazilian speed star (a three-time winner of the Indianapolis 500), will participate for the second time in the 24 Hours of Daytona as a member of the Acura ARX-05 Team Penske crew. 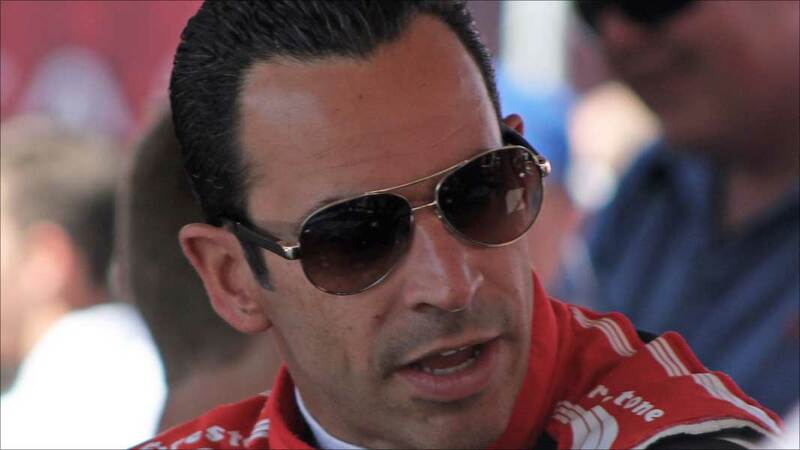 “While Helio Castroneves ranks as the elder statesman in the Team Penske stable of drivers, he still possesses the speed and skill necessary to win at the highest levels of motorsports and he continues to have the drive and enthusiasm of an eager rookie racer. One of the most successful and popular drivers of his era, Castroneves is best known in racing circles as a three-time winner of the Indianapolis 500 and one of the winningest drivers in Team Penske history.